The journal is intended for health care professionals. 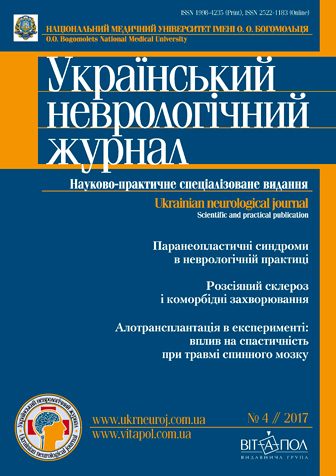 The journal is published since June 2006. Founders: O. O. Bogomolets National Medical University, PE "Inpol LТМ"